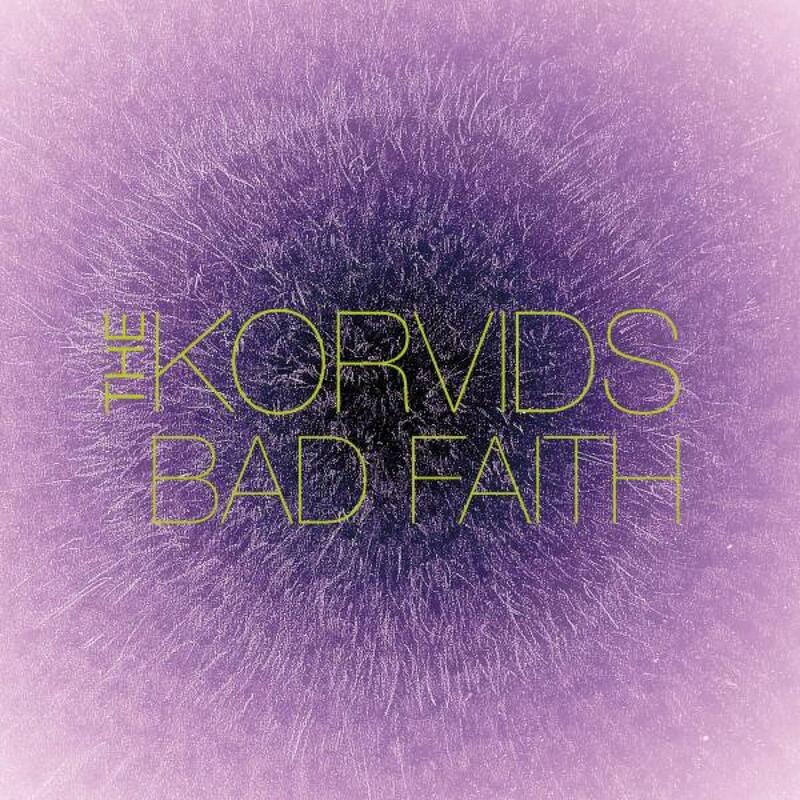 The Korvids are a catholic Glasgow Collective, spearheaded by singer-songwriter James Grant and Gordy Goudie. The Korvids are a catholic Glasgow Collective, spearheaded by singer-songwriter James Grant and Gordy Goudie. They marry a love of disco with the influence of Deodato, Axelrod, CSNY, Miles and anything else that takes their fancy. The debut single from The Korvids "Beach Coma" was released in 2015 and its summertime groove is a well known track on the US Sirius FM networks. The furrow of their combined influences and experiences runs deep; James was the front man for Love and Money, everyone's favourite band from the 1980s who should have been massive, but somehow weren't. James has also had a distinguished career as a singer-songwriter internationally. Recently performing two sold out shows in Glasgow with a full orchestra. Gordy has produced music for numerous projects and bands, including Simple Minds and has played bass and guitar for The Primevals and Echo And The Bunnymen among many others. "Bad Faith" is their 3rd single released and sees James re-unite with former Steely Dan producer Gary Katz for the first time since 1986 (he produced the 1986 Love and Money album "Strange Kind Of Love"). The track itself features James in full falsetto vocal mode. It is underpinned by soul-dance grooves, punchy horns, phrenic percussion FX and on-point Rhodes keys. For the remixes Gary Katz rolls (or reels even?) back the years to the 1970s and hones in on a FM friendly US soul rock sound, but with funk and jazz undertones. Other remixes come from Russian based Kim and Buran; their "Sundowner" remix rides the nu-disco, sunset vibe to maximum effect, while their "1974 Soul Train" remix strips back the groove and attitude and hits the jazz lounge. Push to Break complete the remixes with their pulsing electronic "E mix". Also featured on the EP is another track "Blisters" which is all about big stabby bass synths, big drums, and layers of picked & waiting guitars. The original and an 1980s "extended" remix version are included. Bad Faith written by James Grant and Gordy Goudie. Blisters written by James Grant. Produced by James Grant and Gordy Goudie. Remix & Additional Production on 01. by Gary Katz at The Bunker Studio Brooklyn N.Y. 04 & 07 by Kim & Buran. Published by Copyright Control (MCPS).